Your Printer, Your Way. The da Vinci Pro allows you to adjust the temperature settings for the extruder nozzle and aluminum print bed which makes it compatible with third-party 1.75mm filaments. 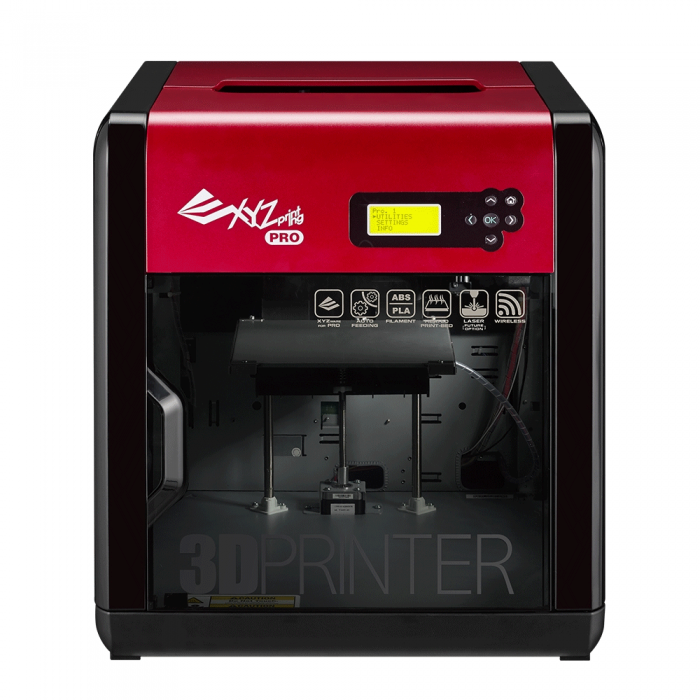 Select your favorite filament brand for the best 3D printing experience. The da Vinci Pro also has an auto-loading filament system that will ensure the filament is loaded correctly and ready for use. 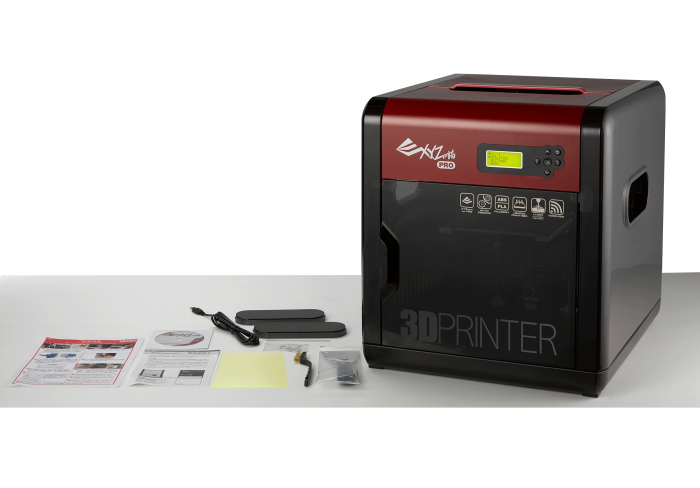 This 3D printer is the most versatile of its kind, providing different types of finishing quality while maintaining an unbeatable price. The da Vinci Pro comes bundled with software that enables you to adjust multiple settings, such as speed, print support, and Retraction. 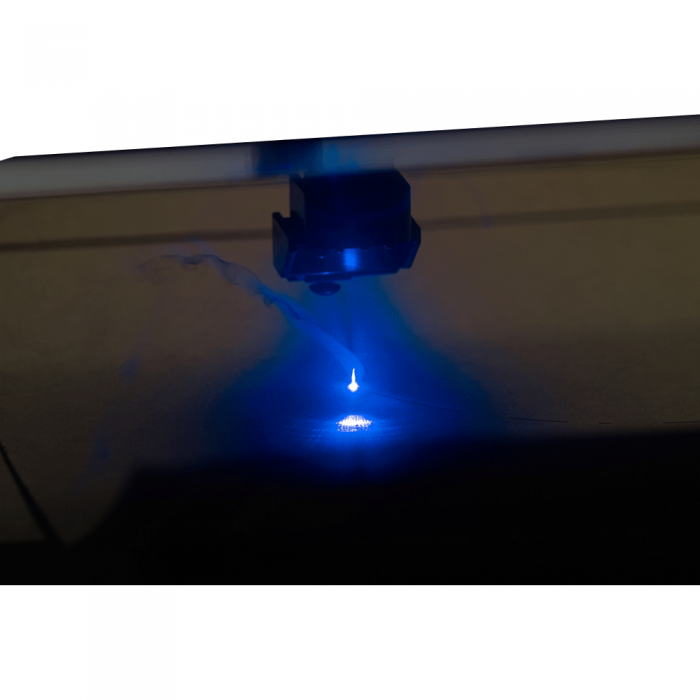 By being able to provide settings for Retraction, you can print objects without any streaking or smudges that occur when the extruder moves across the print - ensuring that your prints come out perfect every time!